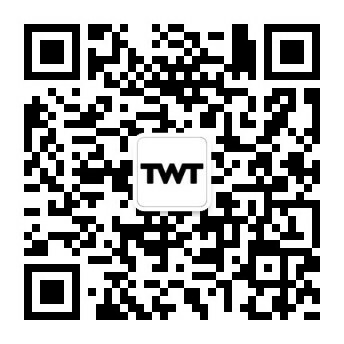 TWT HAS RECENTLY BROUGHT ITS PROPERTY AND FACILITIES MANAGEMENT SERVICE IN-HOUSE. As a full-service provider we can provide a full range of integrated services customised to each client’s specific needs. We see our tenants as business partners and understand the importance of people’s place of work. In management of all aspects of our properties we can offer timely solutions to help support our clients as their businesses grow.